Established in 1996, Camp Hope was the first camp for HIV-positive children in Texas. 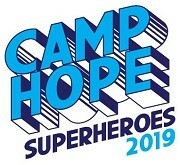 Camp Hope provides HIV-positive kids ages seven to 16 from low income households the opportunity to develop important life skills needed to manage a life with HIV/AIDS in a healthy and secure environment. 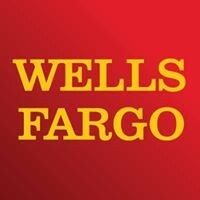 For one week campers learn the importance of medical adherence, how to manage disclosure of their status in relationships and with their peers and how to deal with stigma - but most importantly, our campers experience a week of fun, barrier-free activities and quality time with their friends. Campers participate in activities like fishing, obstacle courses, horseback riding and arts and crafts. They face their fears by singing karaoke in the talent show, climbing the rock wall or swimming to the deep end of the pool. The children also learn the importance of team work by canoeing with their cabin mates across the lake. At Camp Hope, campers form valuable, supportive, and lifelong friendships with other kids who share their struggles and by the end of the week they have an increased sense of confidence, a strong set of social skills and rejuvenated hope for their futures. 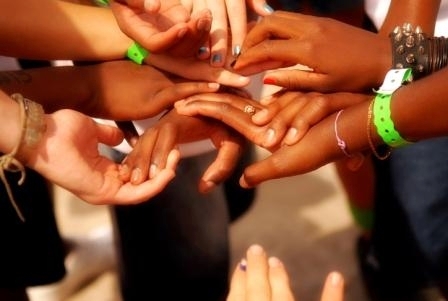 Research by the Baylor Pediatric AIDS Initiative and Texas Children's Hospital indicate that campers have better medical adherence and reduced viral loads after attending Camp Hope. 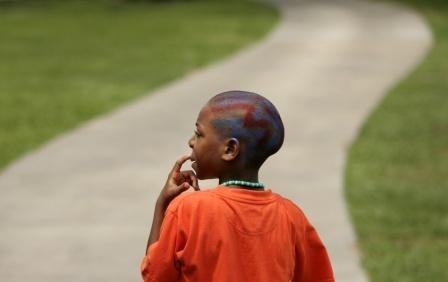 Our hope is that Camp Hope is not only a place for campers to have fun, but a place where HIV-positive children can begin to understand that they are not restricted by their illness and they can begin setting the groundwork for stable and fulfilling lives. 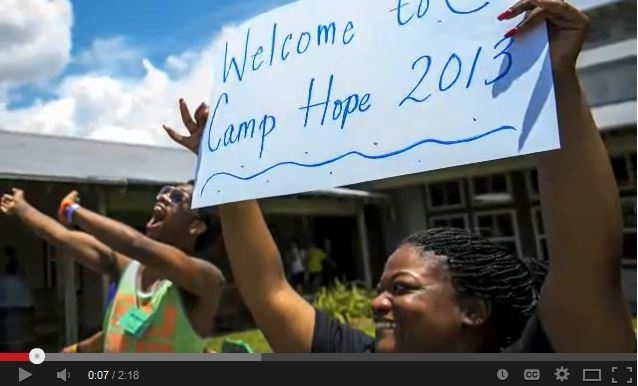 Watch the Camp Hope Movie!